14' x 300' shrink wrap that is 6 mil thick, a total of 130 pounds and 4,200 sq. ft., that is made with 100% virgin resin plastic and touts 12 month UV protection. 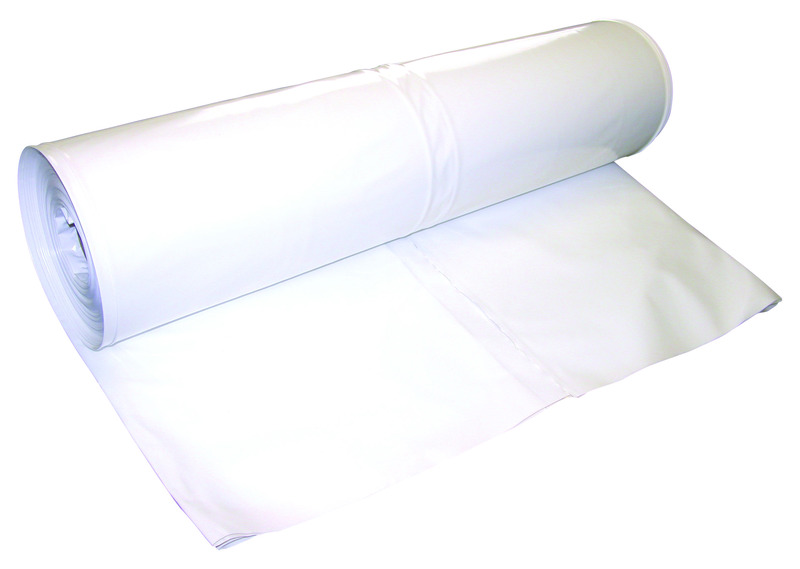 This roll can wrap a lot of small boats and machines! Blue and white colors available.